Being in jail is the most stressful situation you can find yourself in. Not knowing how or when you’ll get out, what type of sentence you’ll receive for the crime you committed or how long you can actually last in jail are all factors that are having an effect on your mental well being. 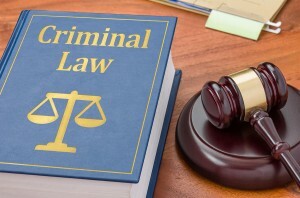 The best way to alleviate any of the stress is to hire the right Maumee criminal law attorney. Regardless of the nature of the crime committed, finding the right attorney can mean the difference between a long jail sentence and being able to go home to friends and family. Court appointed attorneys are often the chosen defense attorneys for inmates in Toledo OH. Choosing a public defender can lead to disastrous results. Overworked – Your public defender is likely working with dozens of other clients at the same time. This means that he won’t be spending the time needed on your case to help you win. Underpaid – While public defenders do their best to help their clients win cases, many of them are severely underpaid for the hours they work. As a results, a subconscious mindset might preoccupy them with other issues in life, taking away from the attention that you should be receiving. Inexperienced – Public defenders often take on these directly out of law school. This means that they’ve spent little to no time in a court room, and don’t have the court and law enforcement connections necessary to help you get the best outcome. A criminal law attorney will fight for you during every step of the legal process. With extensive experience in the legal system, he or she will be able to use connections obtained over the years to help get the charges reduced or even dropped entirely. The first step in finding a great legal defense team is to be part of an initial consultation. You can ask questions and determine whether or not the attorney will be a good fit for your case. Toledo OH is a big city and there are a variety of criminal attorneys that service the metro area surrounding it. The best option to narrow down the pool of potential lawyers is to ask for referrals from friends or family members. They’ll be the best judge of character and can meet with attorneys on the outside if you’re currently sitting in jail. 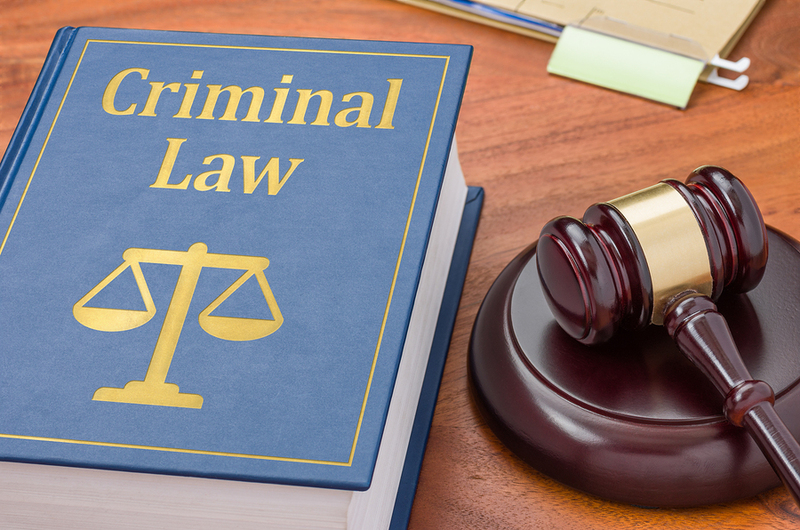 While a law office might specialize in a variety of different areas of practice, your attorney must have extensive experience with the particular crime you committed. Ask about the individual’s background, how many years of experience he or she has and how many defendants have had their sentences reduced or the cases thrown out altogether. Familiarity – Is the attorney familiar with the prosecutor involved? If so, they’ll be able to better advise you on what to do. Motions – An experience lawyer will know what motions to file and when to file them to help improve your situation. Pretrial issues – Are there any steps that can be taken before the trial to help reduce the sentence? A defense attorney who’s represented numerous defendants will likely be able to tell you if he or she can reach out to their connections in the legal system before the trial begins. Understanding exactly what might happen to you is crucial before attempting to hire a defense attorney. The two most important factors to look out for are trust and dedication to your case and getting you or your loved one out of jail.